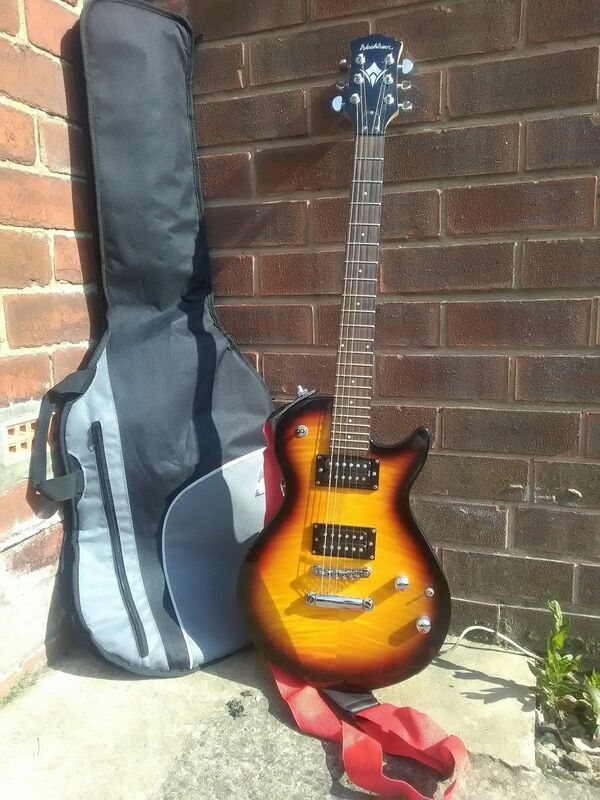 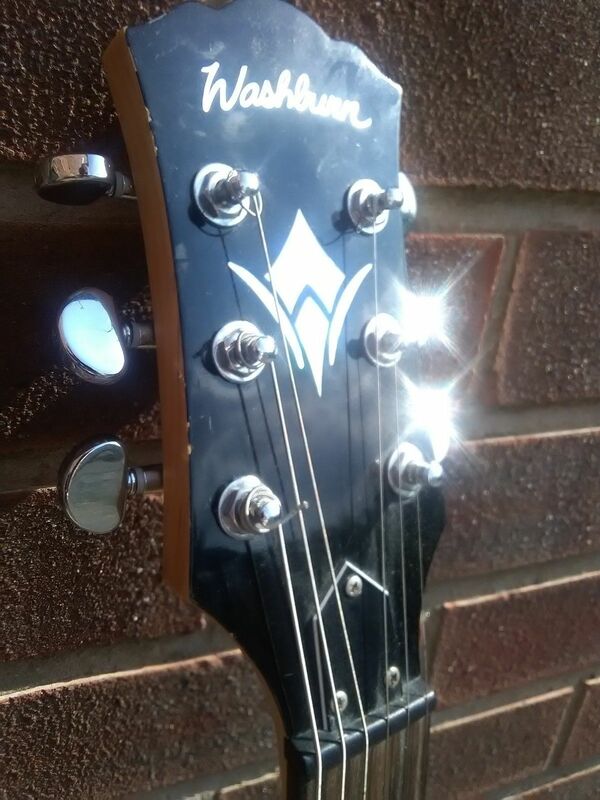 Show Us Your Washburn / Help identifying this guitar please? 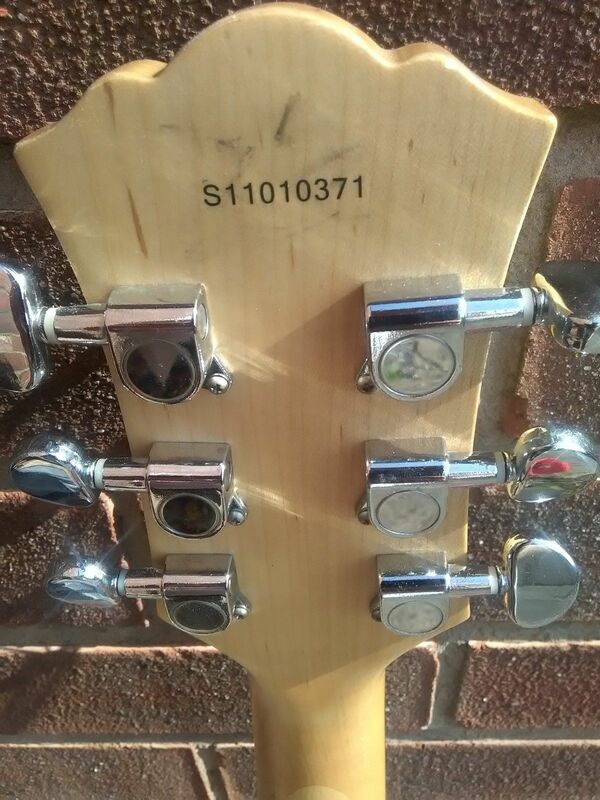 I would appreciate any help identifying this guitar please, I am about to purchase it and my trail in trying to find out what model has drawn a blank. 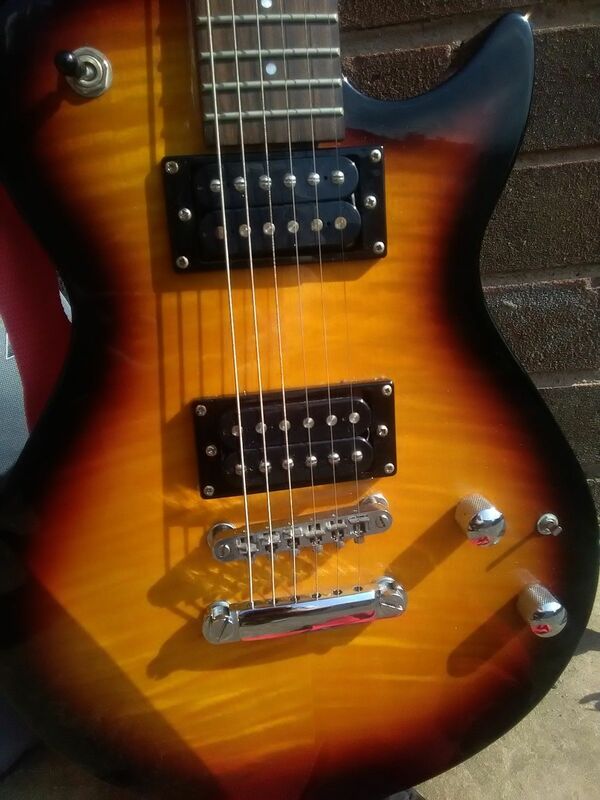 It looks a lot like the idol series, but has no tone adjustment and an additional switch?